Buying yarn online can be tricky. There are lots of things to consider, such as texture and quality, but something that never ceases to amaze me is the way colours can vary! Here are just two examples of my recent experiences. 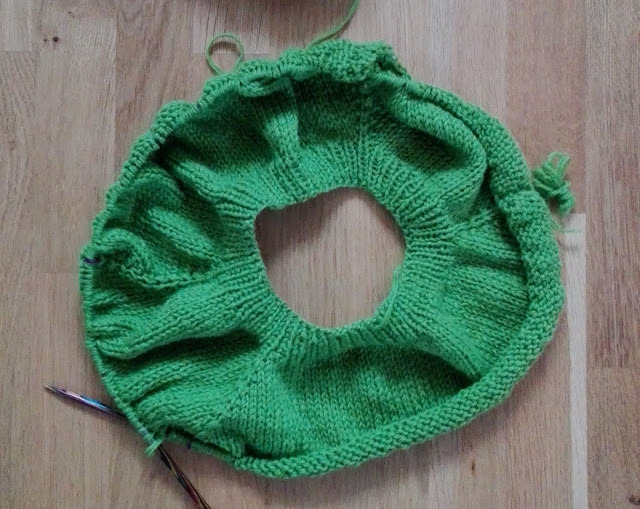 Here's the photo I took of a wip - my Vida Loca Top-down Raglan Sweater. 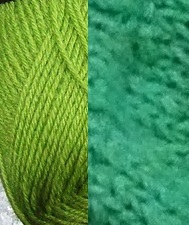 The yarn is Garnstudio Drops Fabel Uni-Color in Apple Green. 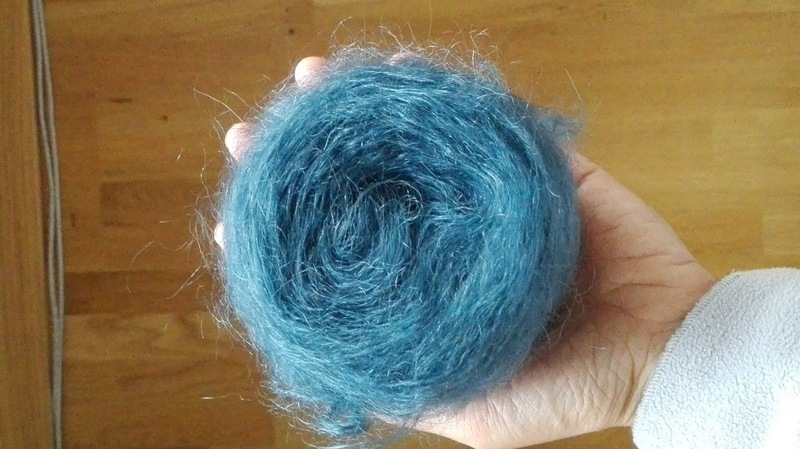 And here is photo of a much better representaion of the colour. 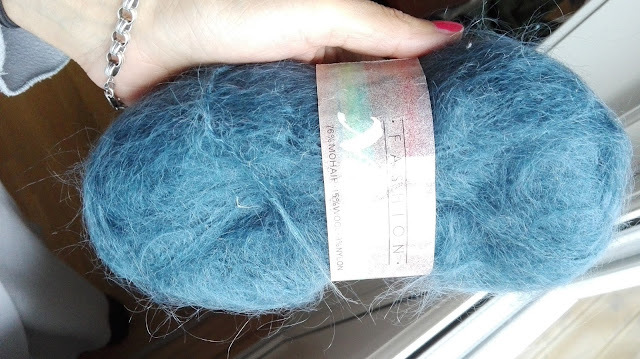 The second is Patons Fashion Mohair. My sister had a single ball of this, which she gave to me. I used the colour code to look online for some more of it. Here is the photo from the eBay lsiting. And here it is in daylight, much closer to what it actually looks like. I rewound all the yarn I bought online using my Toyota ball winder!